« Video: What Is Our Best Protection? Is it really almost back-to-school? That’s right. 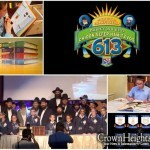 As the summer comes to a close and we head into the new school year, it is time to begin preparation for Chidon 5777! 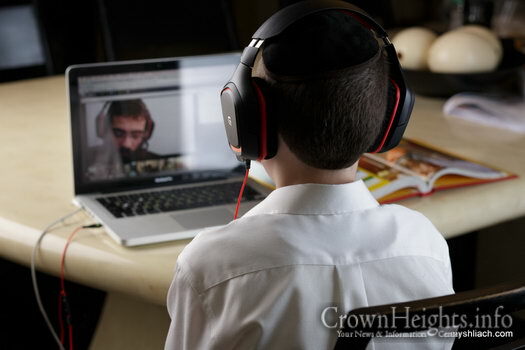 The world-renowned Chidon Sefer Hamitzvos – introduced and directed by Tzivos Hashem – has sparked a new chayus which is sweeping across Lubavitch schools worldwide in recent years. 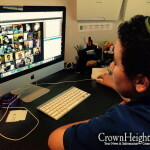 The subject of high praise by mechanchim and mechanchos across the Lubavitch spectrum and beloved by parents who get to watch their children throw themselves into Torah learning first-hand, the Chidon offers children a chance to reach beyond their boundaries and challenge their potential. Well, it’s time! The boys and girls respective Chidons are around the corner with the first test coming up on Chof Alef Cheshvan, so it’s time to hit the books! In order to participate participants must study the Sefer HaMitzvos as elucidated in the Yahadus Curriculum until they know it through and through. This year for the first time they have the option of choosing between 2 tracks to compete in, with one track addressing children who would like to compete against themselves, attempting to qualify to join the international Shabbaton immediately after Purim, and the second being an advanced track where they represent their school against their peers from other schools worldwide. 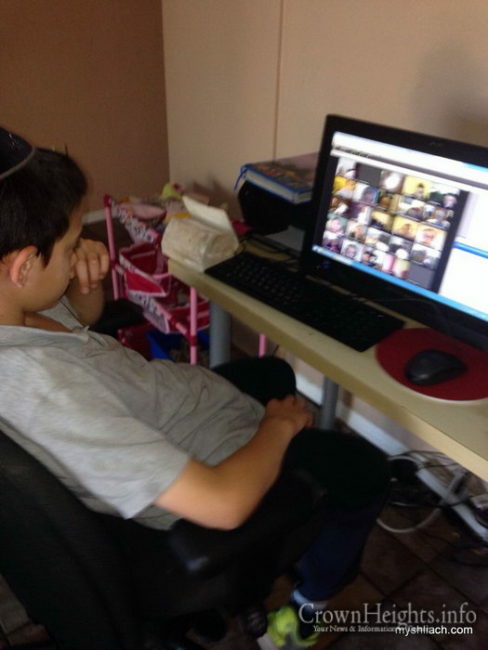 After seeing phenomenal success in previous years, MyShliach is proud to say that it will once again be opening participation in the Chidon for Yaldei Hashluchim via its online platform for all 5 grades (4-8) for 5777. Registration can be filled out online at Myshliach.com/Chidon or by emailing Chidon@MyShliach.com. 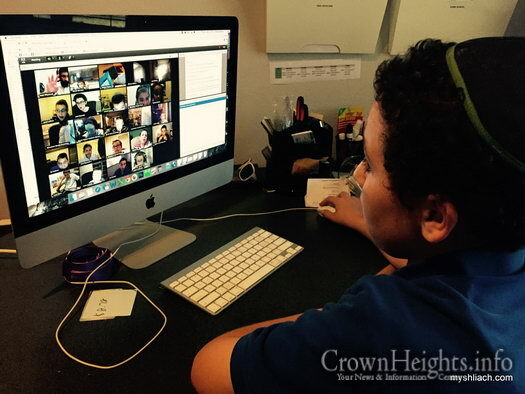 Registration is open up until the first test (in Cheshvan) however classes begin the first week of Elul. For more information or to register for the Chidon please visit MyShliach.com/Chidon. 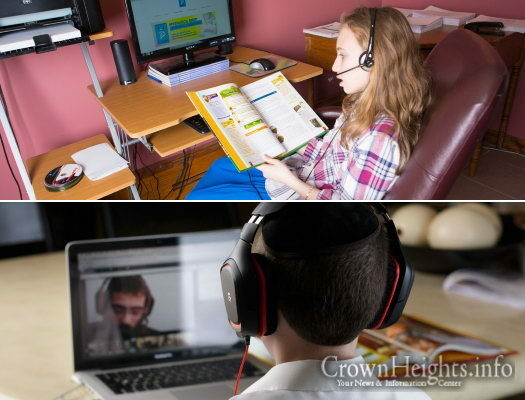 Children who are participating the Chidon through another school/group and would like to participate in the online classes should reach out to chidon@myshliach.com. 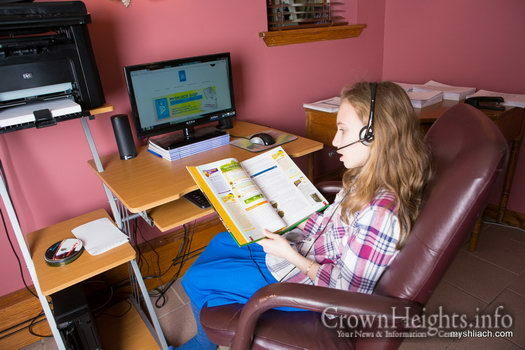 The International Chidon is a joint project of Merkos L’Inyonei Chinuch and Tzivos Hashem. Do you need to be Lubavitch to participate?